When Microsoft took the control of Nokia handsets, gadget lovers across the world expected great devices. But it is quite doubtful that whether Microsoft gre upto their expectations. Sadly I must say that they haven’t launched any challenging gadget since the acquisition. Although Lumia 950 and 950 XL are near flagships, but are not upto the mark. 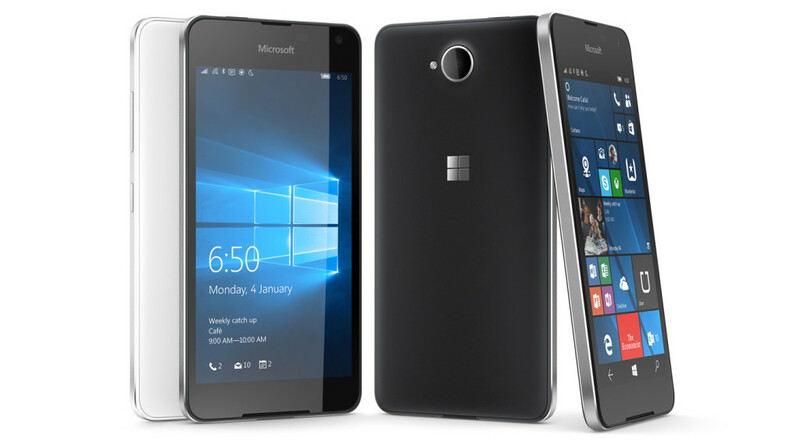 In the meantime, Microsoft step back itself by launching basic handsets like Lumia 650. By launching Lumia 650, the company declared that they want to remain at the safe zone and is intended to launch low-end handsets which are economically viable. Let us have a peek into the features of their new release. Lumia 650 is wrapped inside anodized aluminium frame. The dimensions of the latest Lumia 650 comes to be 142*70.9*6.9mm and it weighs nearly 122 grams. The display measures to be 5 inches edge to edge which covers nearly 67% of the total body. The screen is loaded with a resolution of 720*1280 pixels supported by 297 PPI. The AMOLED capacitive touchscreen is supported by 16 multi-colours. The display of the handset is protected by Corning Gorilla Glass 3 with ClearBlack display. Lumia 650 is loaded with Quad-Core Qualcomm Snapdragon 212 processor. This processor clocks at a speed of 1.3 GHz with Cortex-A7 chipsets. 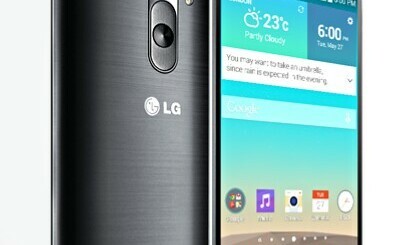 The graphics on the handset is supported by Adreno 304. This in-built graphics helps in the proper functioning of Lumia 650 without any processing lags. The internal storage comes to be 16GB supported by 1GB RAM. This storage can be extended upto 200GB with the help of an external microSD memory card. Users can make the handset run with the help of its Windows 10 OS. Sadly it is not enough to have Continuum’s support. The primary camera is loaded with a lens of 8MP supported by Autofocus feature along with the support of Dual-tone LED flash. This camera is capable of capturing video with 720 pixels with 30fps. The front camera is loaded with a lens of 5MP. Lumia 650 supports WiFi with a bandwidth of 802.11b/g/n. This latest handset also supports Bluetooth of v4.1 along GPS, NFC and FM radio. Supported sensors include Accelerometer, Proximity and Compass. Lumia 650 is loaded with Li-Ion battery with a capacity of 2000mAh and is removable. It can keep the handset live for upto 624 hours stand-by and can also grant a talk time of 16 hours on 2G and 13 hours on 3G. Lumia 650 is available in two colour options namely White and Black. Also two variants of Lumia 650 are available for sale. One variant supports only one SIM while the other variant supports dual-SIM. Lumia 650 will be released in selected European countries initially, and then it will set out its way outside Europe.Lumia 650 is tagged with a price of $199 or £150. It is also rumored that Lumia 650 will be the last handset from Microsoft under Lumia brand and next handsets will be launched under some other brand name.